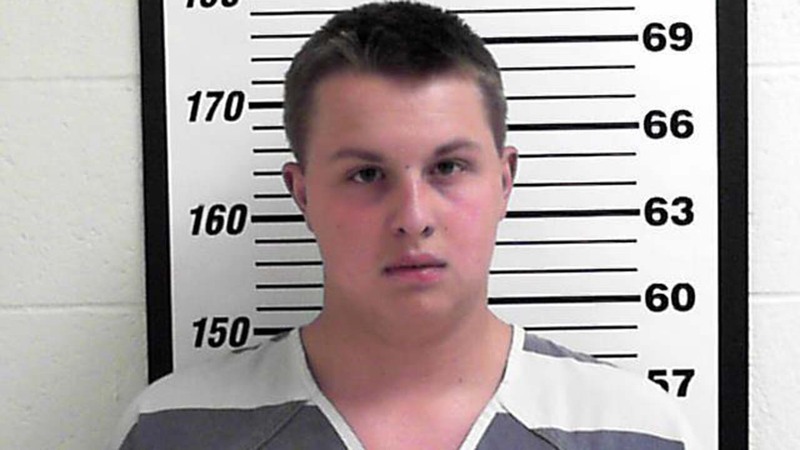 UTAH -- The police officer knew something was wrong after he took three sips of the lemonade he ordered from a drive-thru sandwich shop in northern Utah. He struggled to find the brake pedal of his patrol car at a red light. When he arrived at the police station in the city of Layton, he drifted off and couldn't answer questions. His colleagues sent him to the hospital Monday and later found out the police sergeant's drink had been spiked with methamphetamine and THC. He posted $10,000 bail and left jail. He has not been formally charged yet, and it's not known if he has an attorney. No listed phone number for him could be found. Investigators don't know why Ukena drugged the drink but are investigating if the sergeant was targeted because he's a police officer, Lyman said. "It's not a reach to make that connection based on the climate right now," Lyman said. "We are shocked by these charges," Cook said in an emailed statement. "The restaurant owners are working closely with the police in their investigation and will take appropriate action." "This is pretty surprising to us, certainly," Lyman said. "I imagine officers will be bringing lunch from home for some time."